18 Sachem Road, Groton, CT.| MLS# 170182968 | Eastern Connecticut - Homes for Sale...from Mystic to Moosup & More ! From the Shore to the Country ! Location, location! 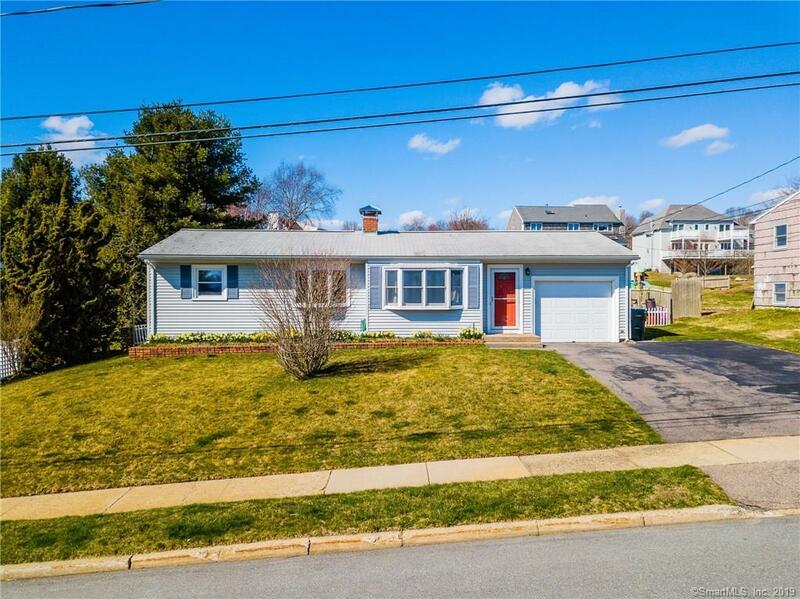 Enjoy the easy lifestyle of this well maintained home within walking distance to Esker Point Beach! Open floor plan with hardwood floors throughout, sun filled rooms and finished basement with comfortable family room and 3rd bedroom. Many updates and pride of ownership includes a generator and hookup for piece of mind. The backyard is a heaven for garden lovers with raised beds for veggies or flowers. Cool off in the salt water above ground pool or sit on your patio and enjoy nature. Stroll down to Esker Point Beach for summer concerts, volleyball or a picnic overlooking Long Island Sound!